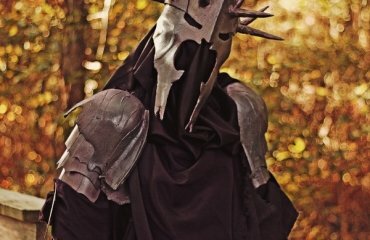 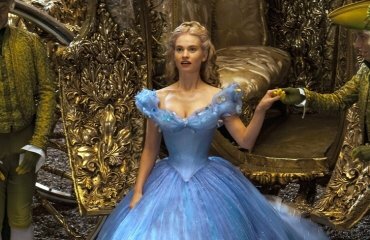 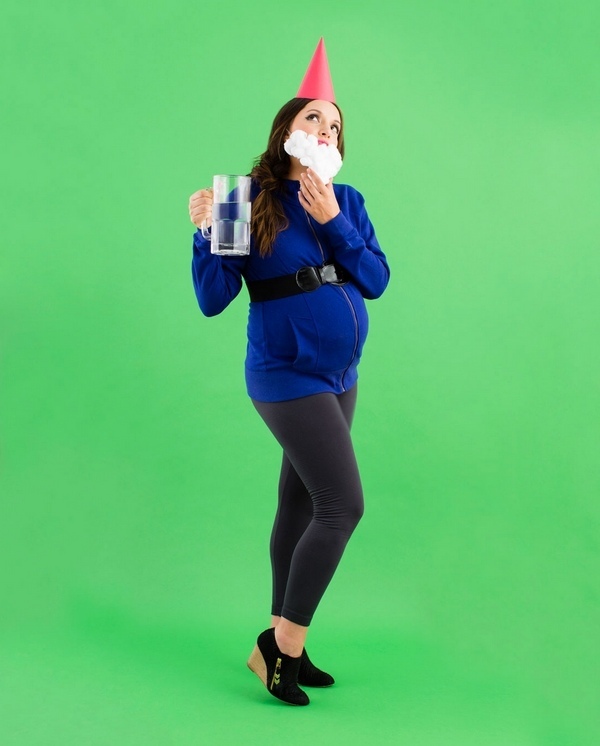 Maternity Halloween costumes are especially created for pregnant women as many of them wonder what costume to choose to look feminine and stylish? 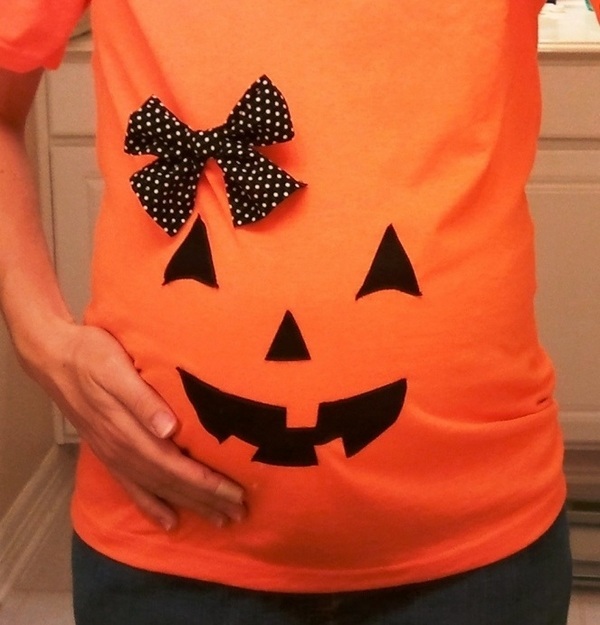 The fact that you are pregnant and you have a cute belly bump does not mean that you have to miss the spooky fun. 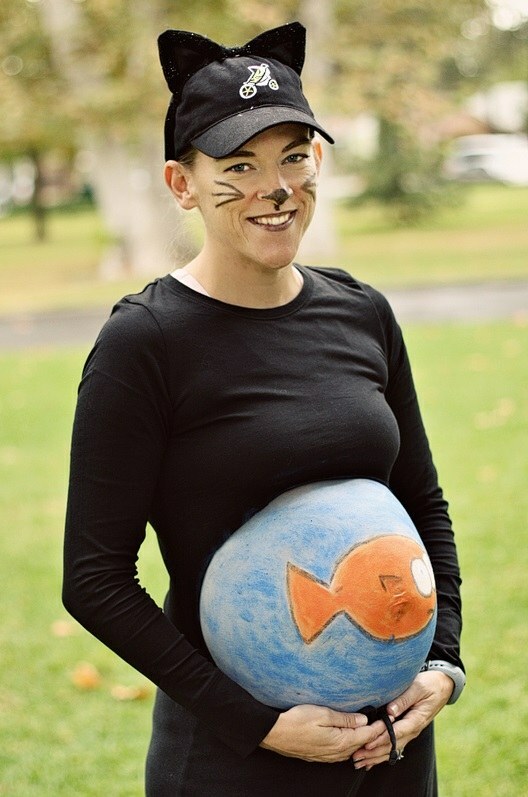 Let’s get away from the Kangaroo costume and get creative! 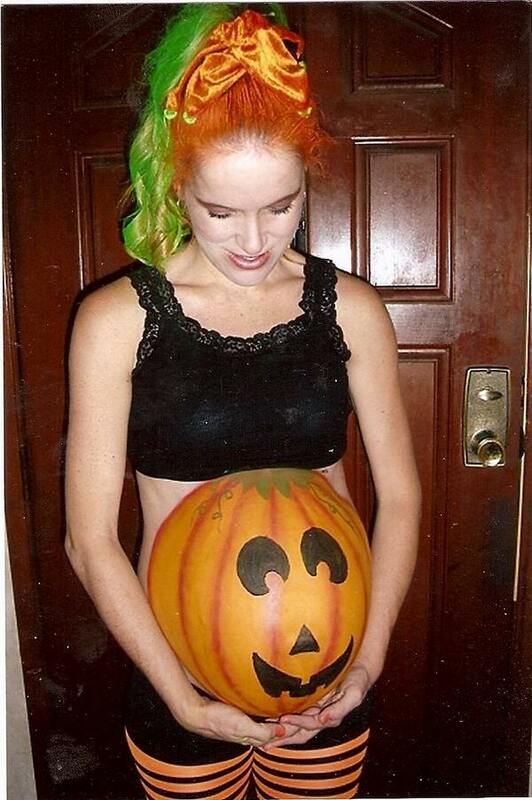 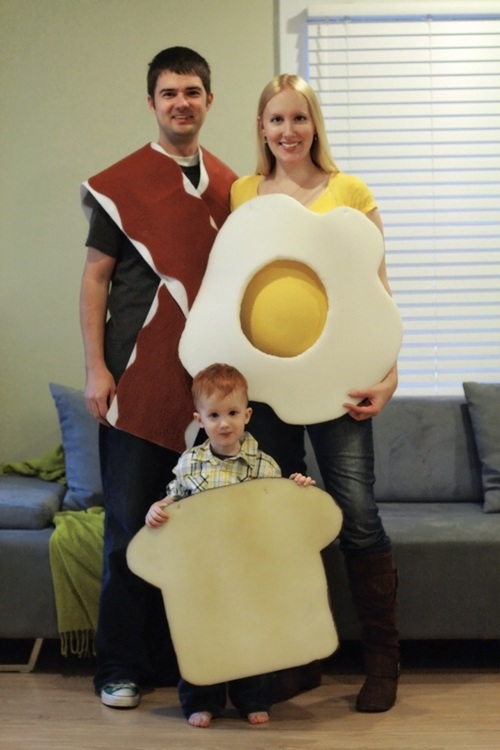 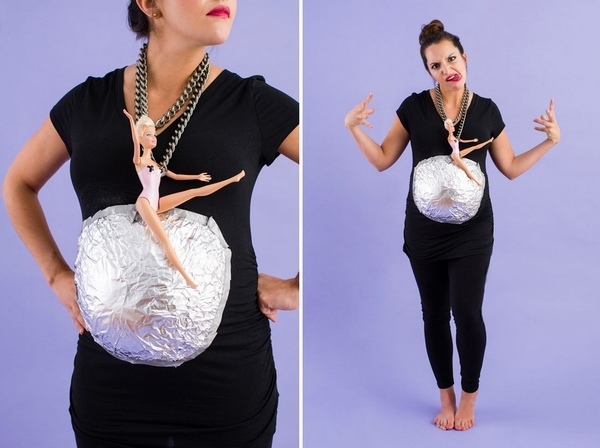 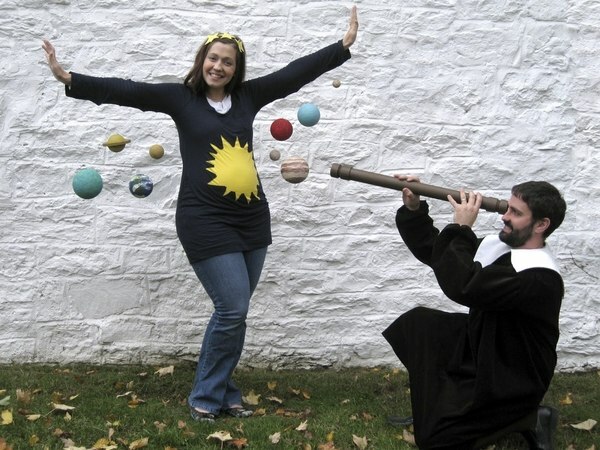 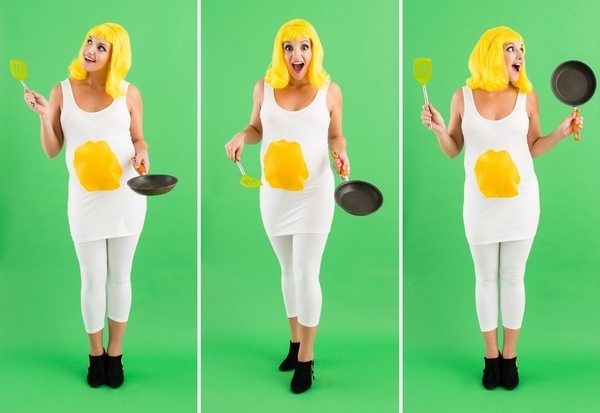 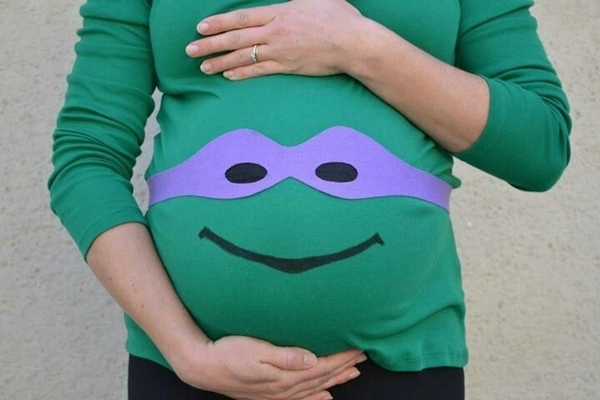 Maternity Halloween costumes will proudly show your stomach which might be pretty rounded. 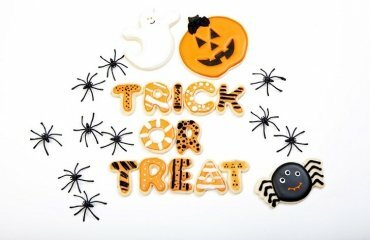 Make a creative and fun costume for Halloween or any other costume party add some pretty clown makeup and you are ready to go. 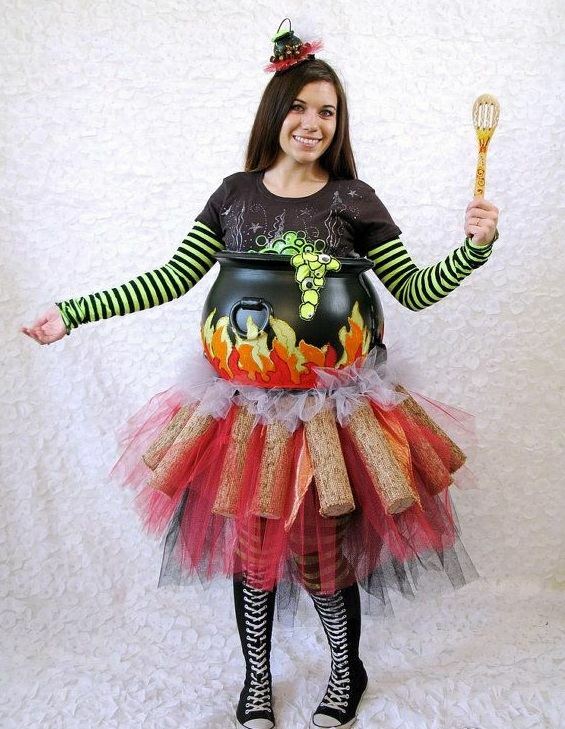 The main thing is not to overdo it with creativity. 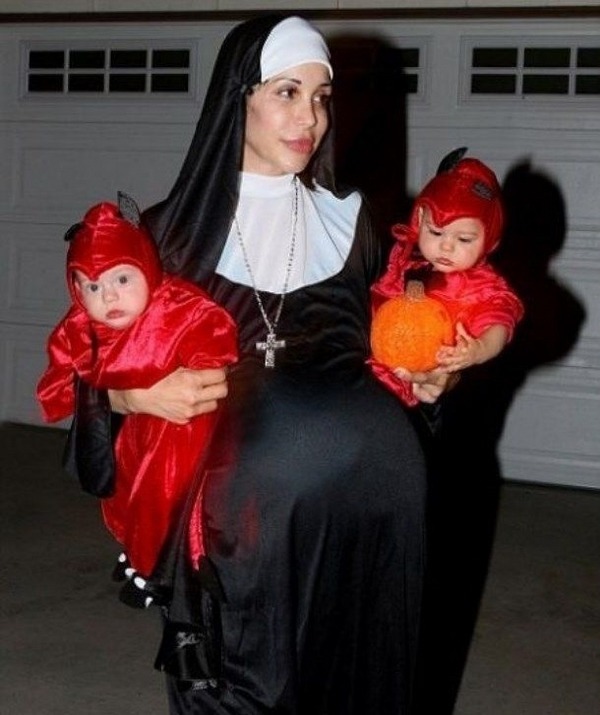 Some horrific bloody examples cross the line of good taste and despite the fact that the main themes of the holiday go around creepy and spooky, it is advisable that you look at it with a sense of humor and a smile. 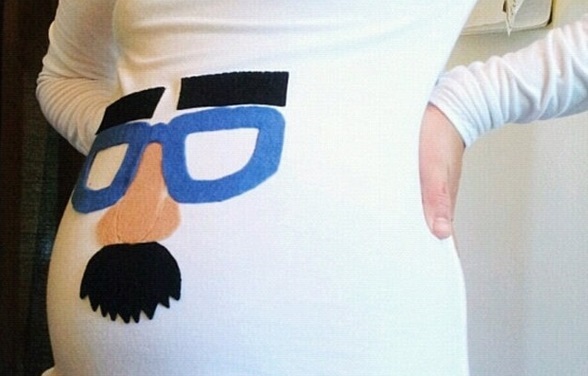 A cool and fun costume will make people congratulate you not only for the coming baby, but for your good taste too. 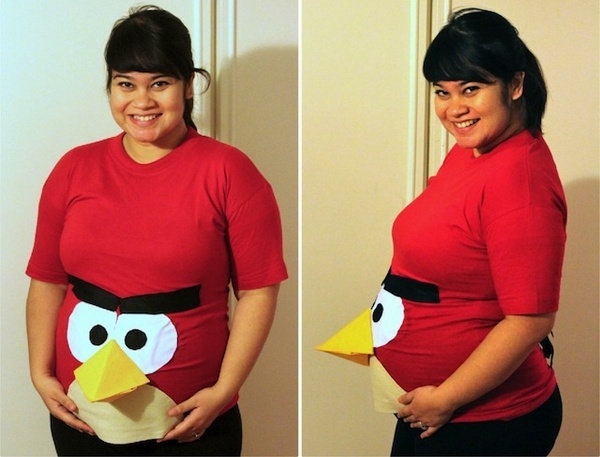 The most important is that you – and your baby- feel comfortable in the costume and enjoy the holiday. 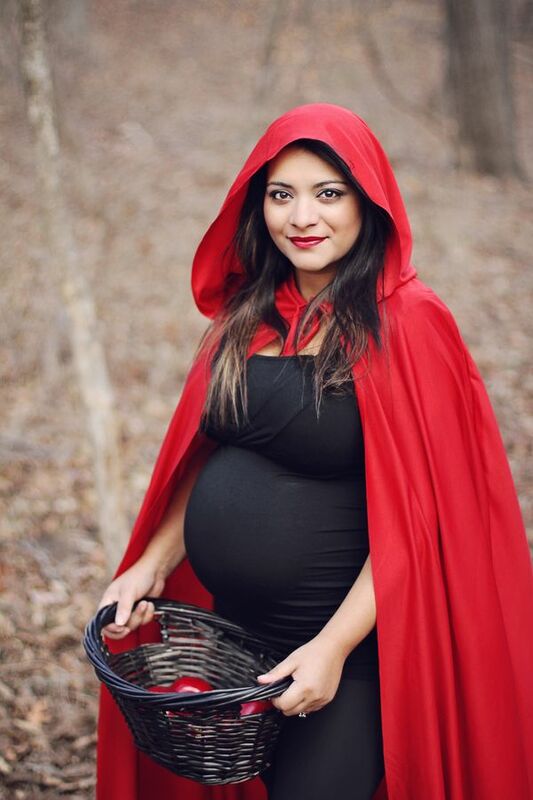 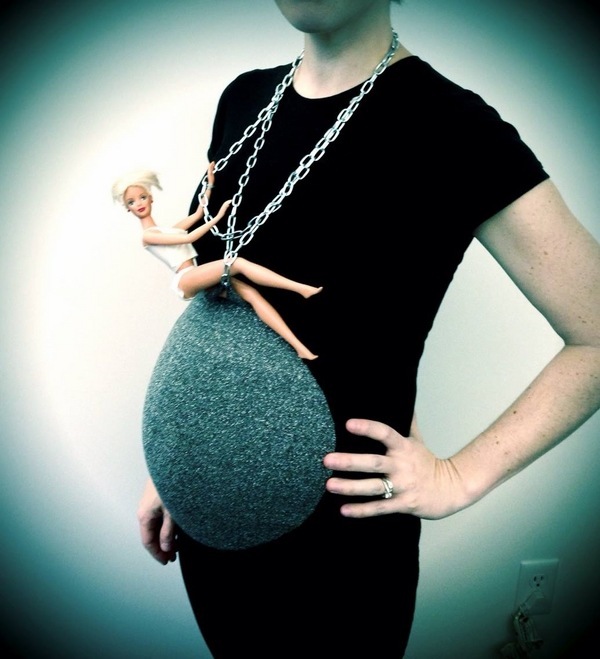 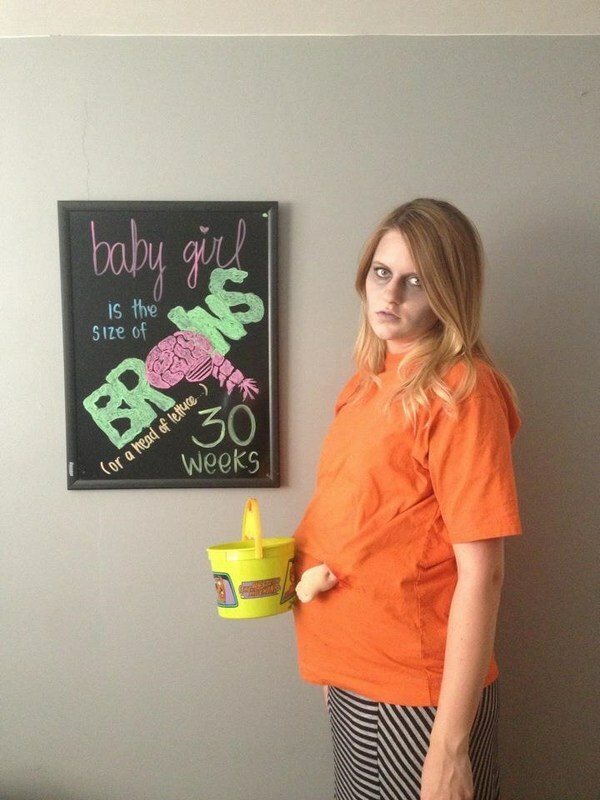 Look at these fantastic ideas for maternity Halloween costumes. 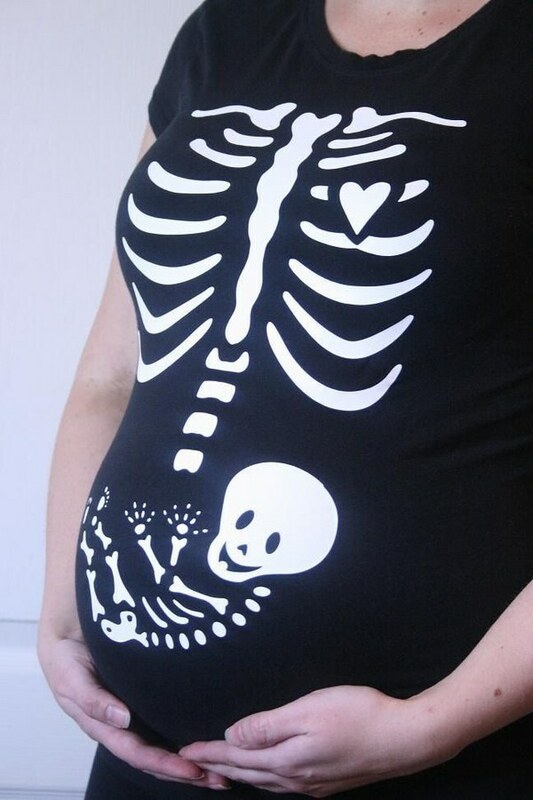 Some of them feature original fun T-shirts with baby skeletons, easy witch costumes or cute signs. 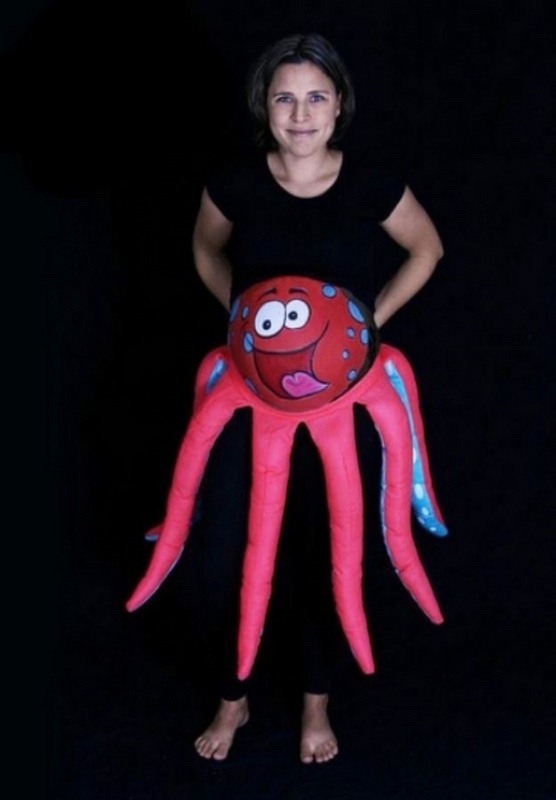 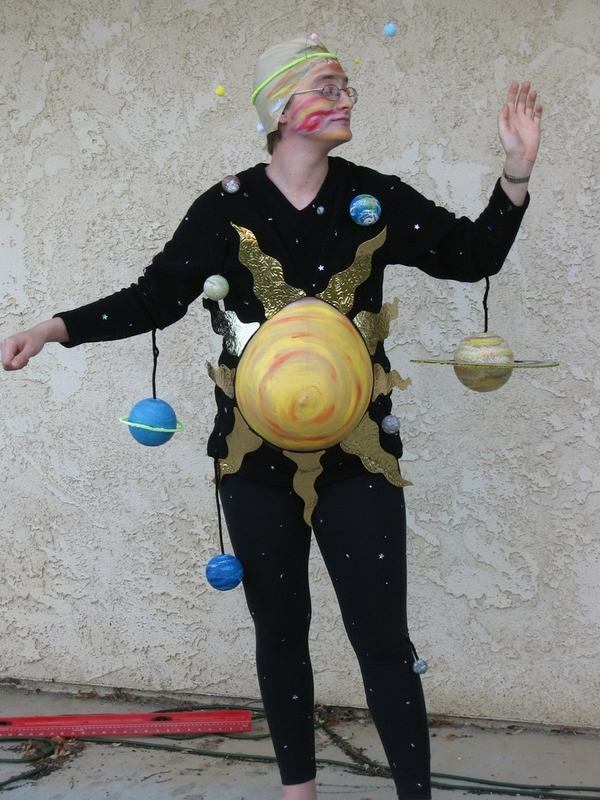 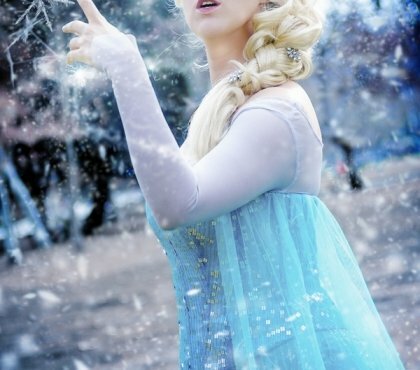 Others present homemade costumes crafted with a lot of creativity. 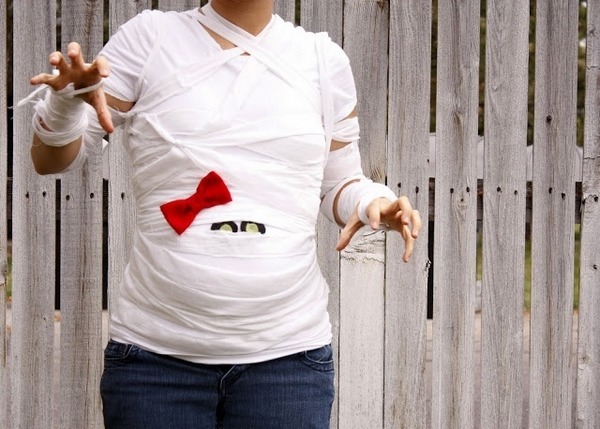 The mummy mommy is and adorable idea which is very easy to make. 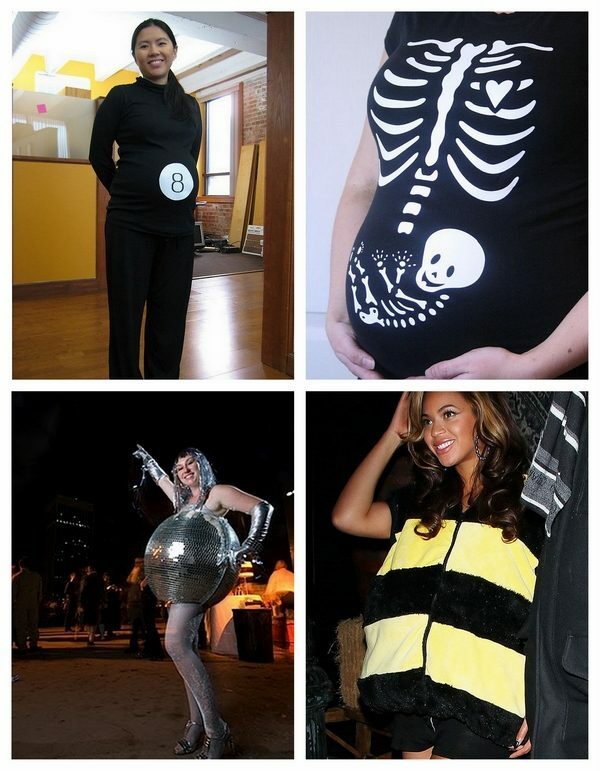 You can be a cute witch, a disco ball, an alien and you can even match your pregnant Halloween costume with the ones of the rest of the family. 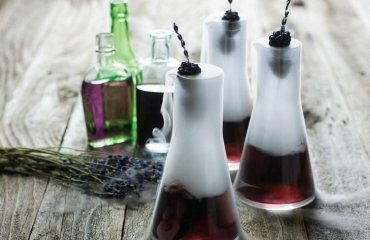 Get inspired by these awesome ideas!